Manufacturers are getting into the habit of releasing teaser photos to hype up the arrival of their latest cars. Usually, if I’m honest, it’s all in vein. However, the rival of TVR is something that the majority of us were excited by before they started their strip tease campaign. So, images like this interior snap really do get the juices flowing. 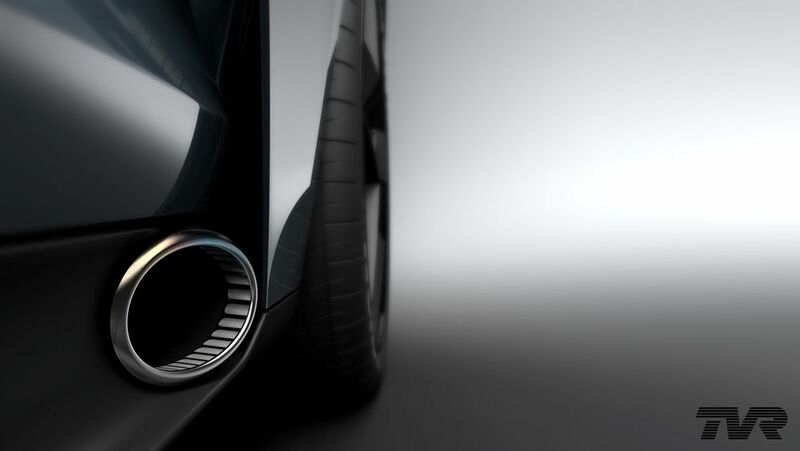 Two months ago TVR teased the side exit exhaust alongside some performance figures. To refresh your memory, they said it will have a Cosworth V8 with 480bhp and will weigh in at just 1200kg. Top speed will be 200mph. So what does this new image bring in terms of news? well, not much to be honest. We get a sneak peak at the what appears to be aluminium/light rose gold detailing. Jet fighter style rocker switches are situated just in front of a short shifter that looks like an utterly joyous thing to throw around. 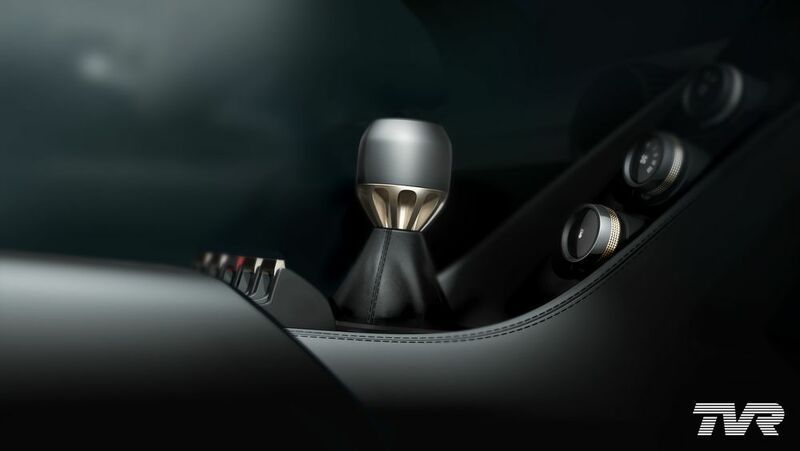 The rotary dials that seem to be the controllers for climate control have a Range Rover-esque screens in the middle – a very upmarket touch from TVR. We’re a month away from the full unveiling of the new sports car so no doubt we will see a bunch more images like this in the run up to the grand reveal. We’re excited, to say the least. Keep your diaries clear on September 8th as all will be revealed at Goodwood Revival.